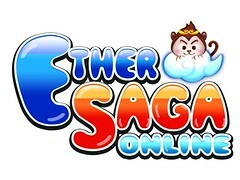 Ether Saga Online is a free-to-play MMORPG featuring colourful and cartoony anime-style fantasy game art with a strongly Chinese / oriental theme. It is the English version of the Chinese MMORPG KDXY. This Ether Saga Online fantasy game art page has a selection of creature concept art from the fansite kit.